What comes to Your mind when you think of the movies Dil Chahta Hai, Zindagi Na Milegi Dobara and Hangover? Well, whenever we think about these movies, the first thing that comes to our mind is a road trip. What’s better than going on a road trip with your friends? Urmm… A road trip with your siblings! Yeah, seriously! 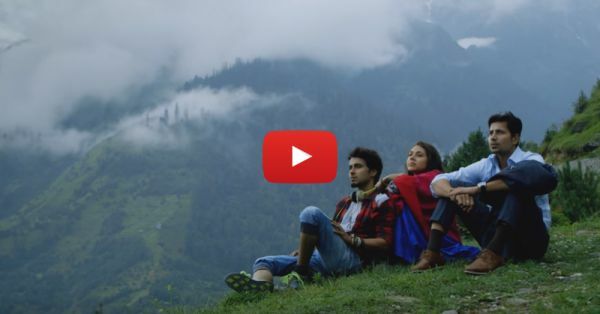 TVF’s upcoming webseries “Tripling” will make you want to drop your road trip plans with your friends, and take your siblings instead. Don’t believe us? Watch the trailer and you’ll know why we’re saying this! Also watch: Boy Trying To Impress Girl: TVF’s “Cute” Is TOO Cute! !